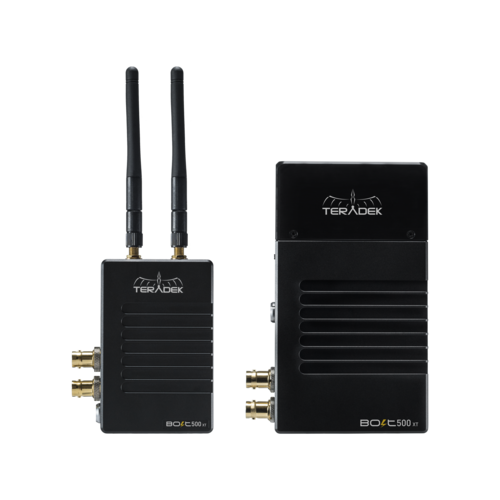 Teradek Bolt LT 500 3G-SDI Wireless Transmitter and Receiver (TER-BOLT-925LT). The Bolt LT takes Teradek’s industry-leading wireless performance and packages it into an affordable, streamlined series of zero-delay wireless video systems. The LT line is available in 500ft. or 1000ft. max-range models, with the LT 500 offering external antennas on the transmitter for enhanced wireless performance.